BTS completed MV filming for their highly anticipated comeback. 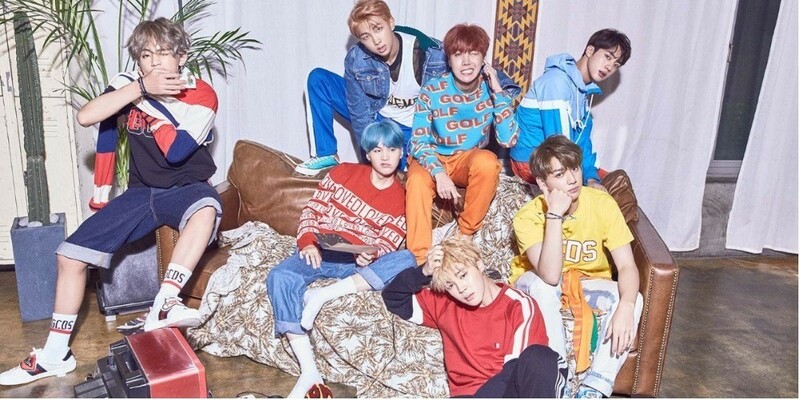 Now, BTS will be preparing for their very first comeback stage taking place at the '2018 Billboard Music Awards' on May 20. The boys are scheduled to perform their new title track for the first time at the award ceremony. Prior to this, 'Love Yourself: Tear' will be released on May 18.